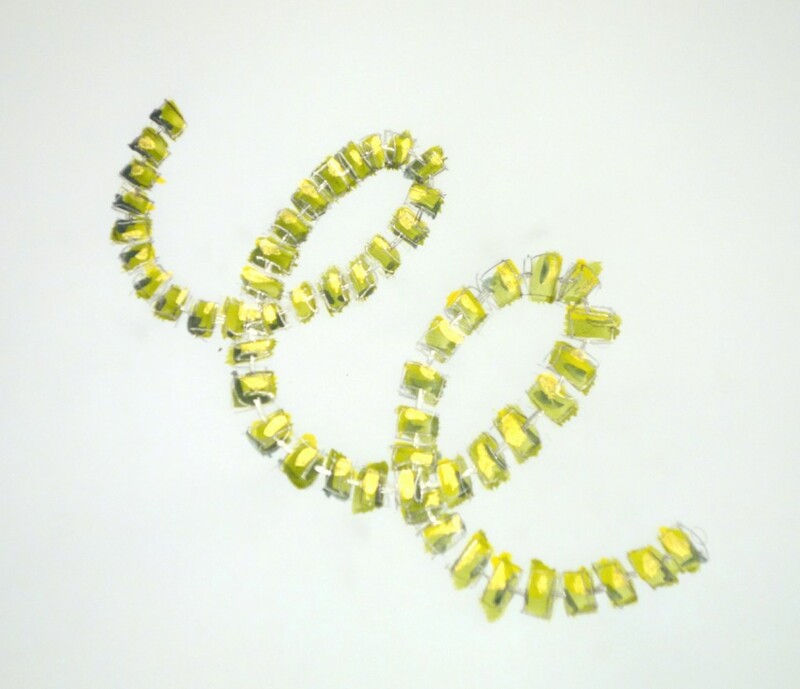 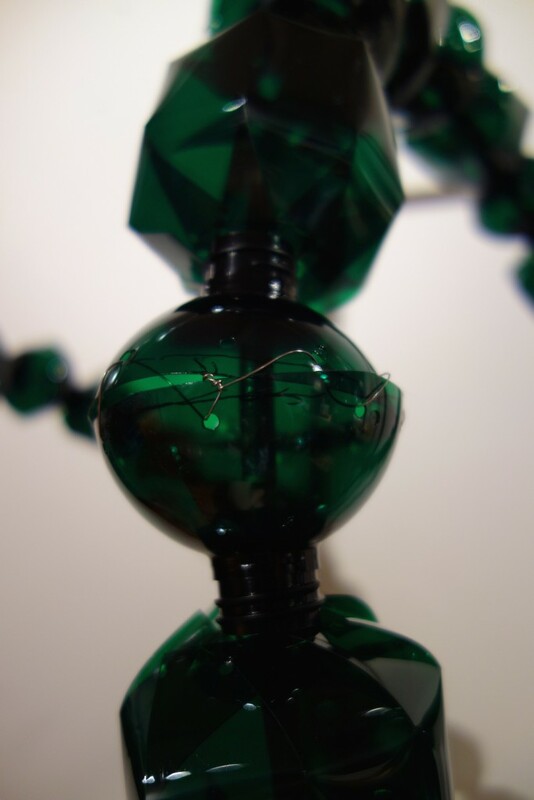 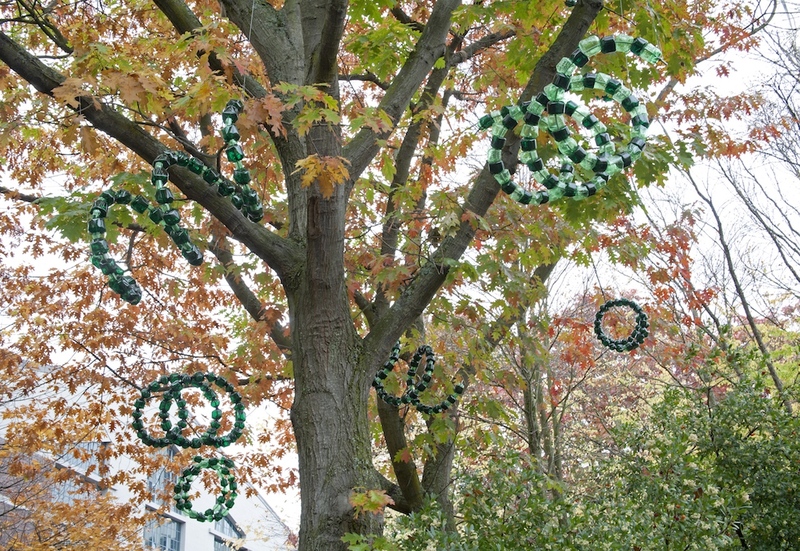 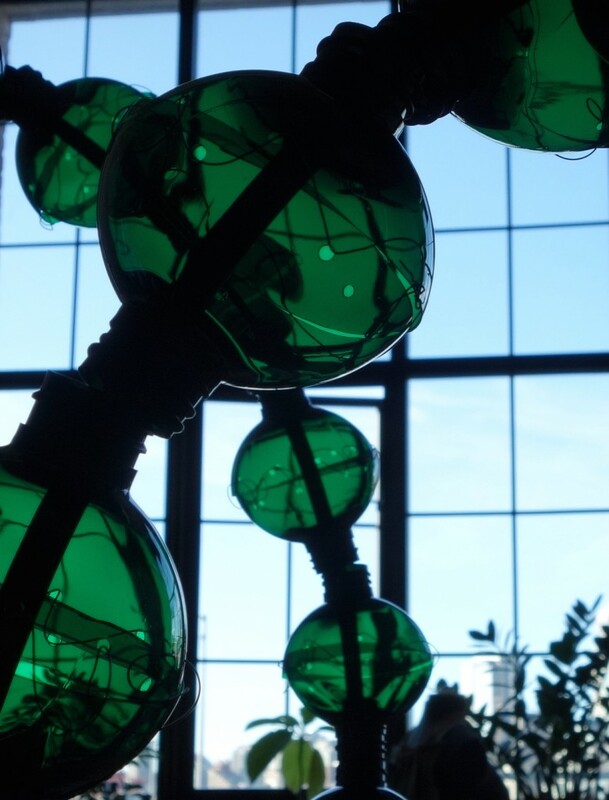 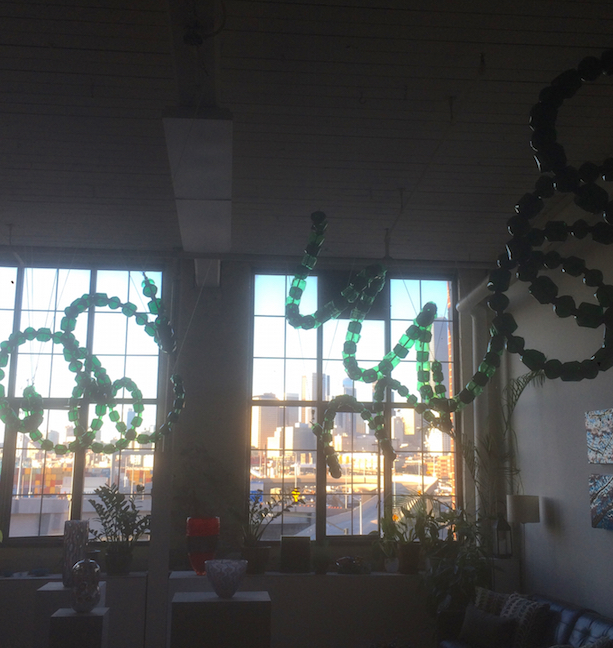 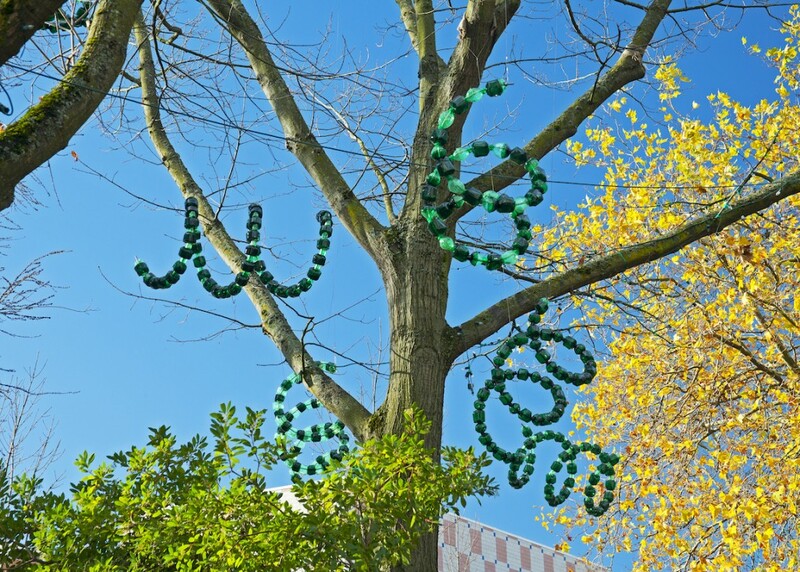 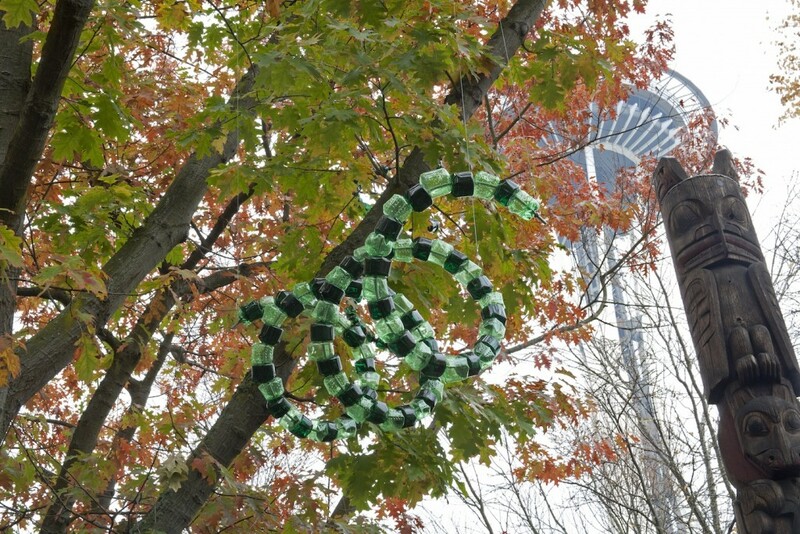 These scale morphed phytoplankton (planktos, the Greek word meaning wanderer or drifter) have appeared in the trees to remind us of their life sustaining powers of oxygen production, similar to the trees, but more ephemeral in their life span and sensitivity to environmental imbalance. 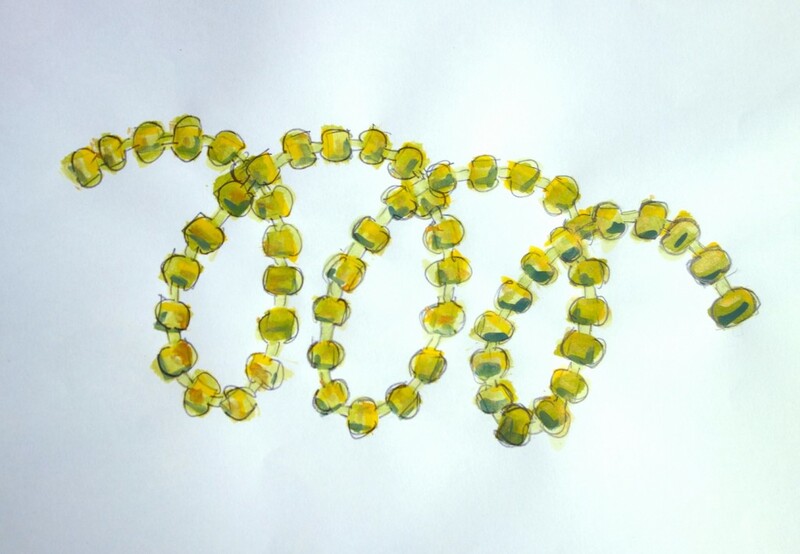 As people walk past the work, they will look up and discover this incongruous sight of this microalgae out of the water. 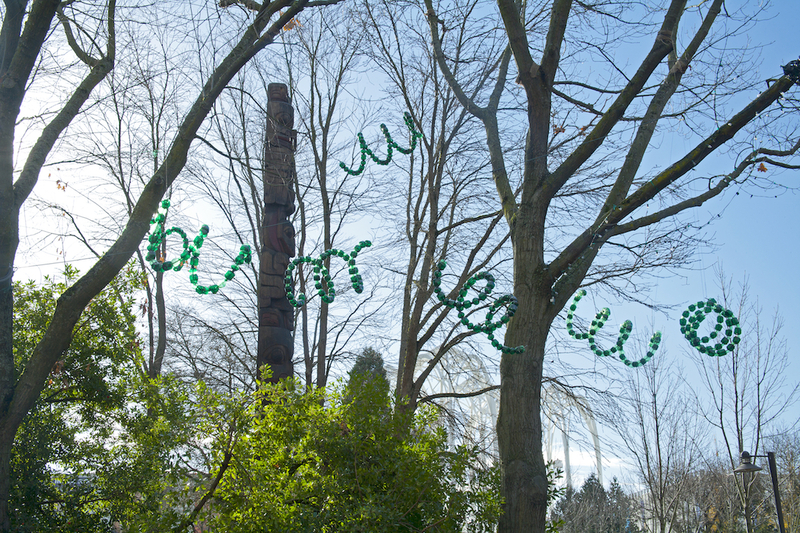 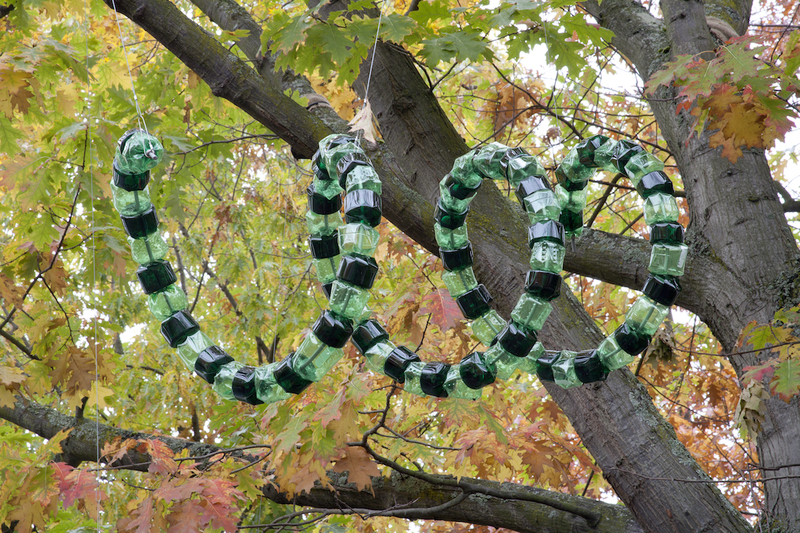 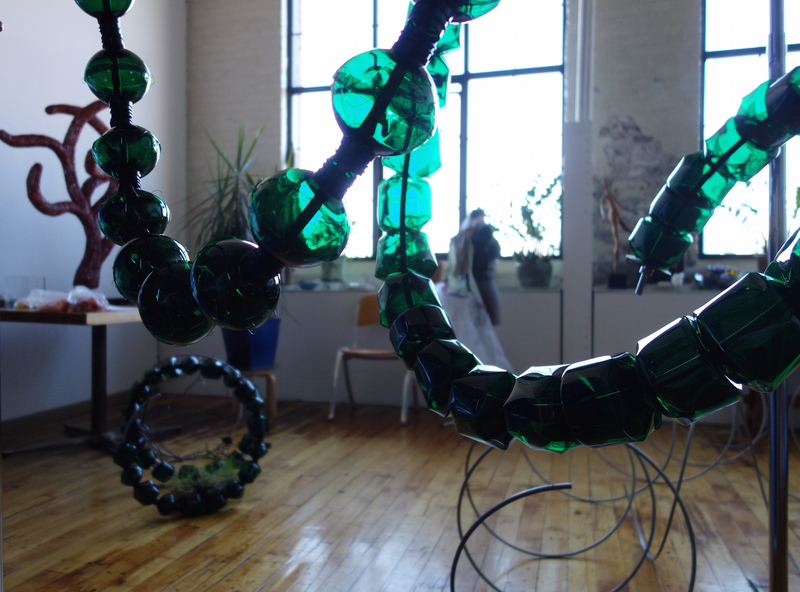 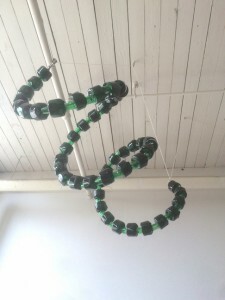 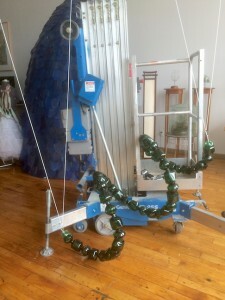 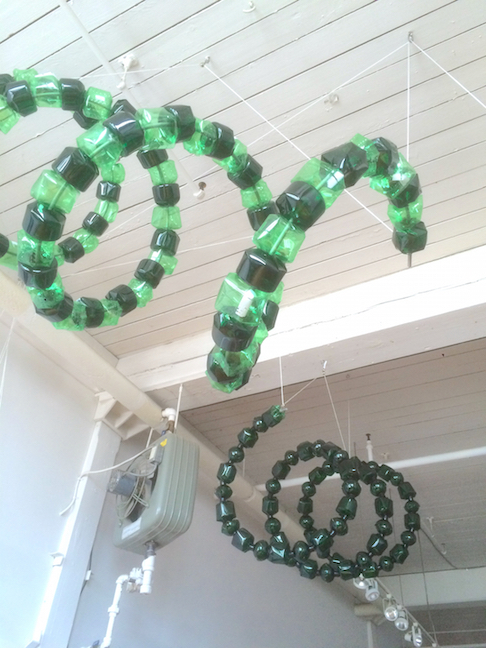 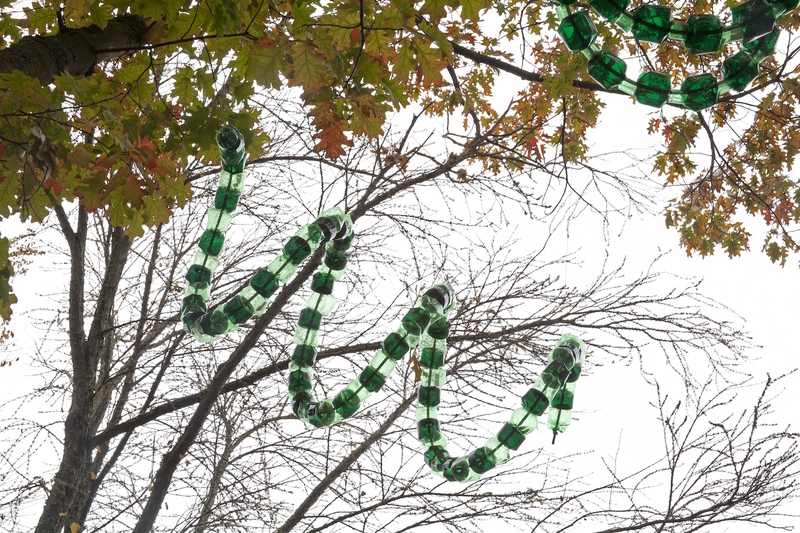 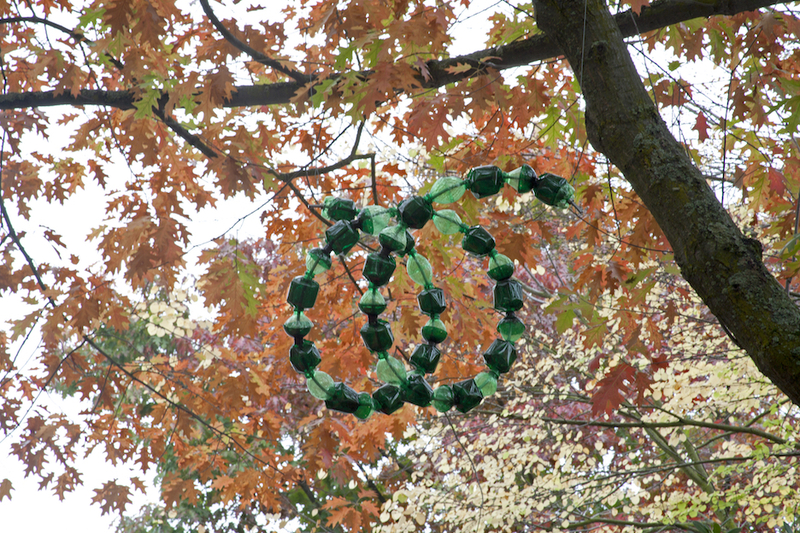 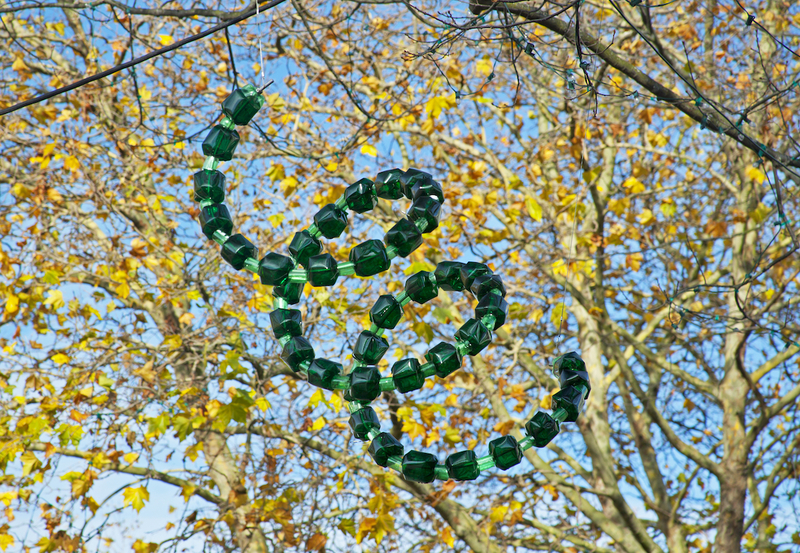 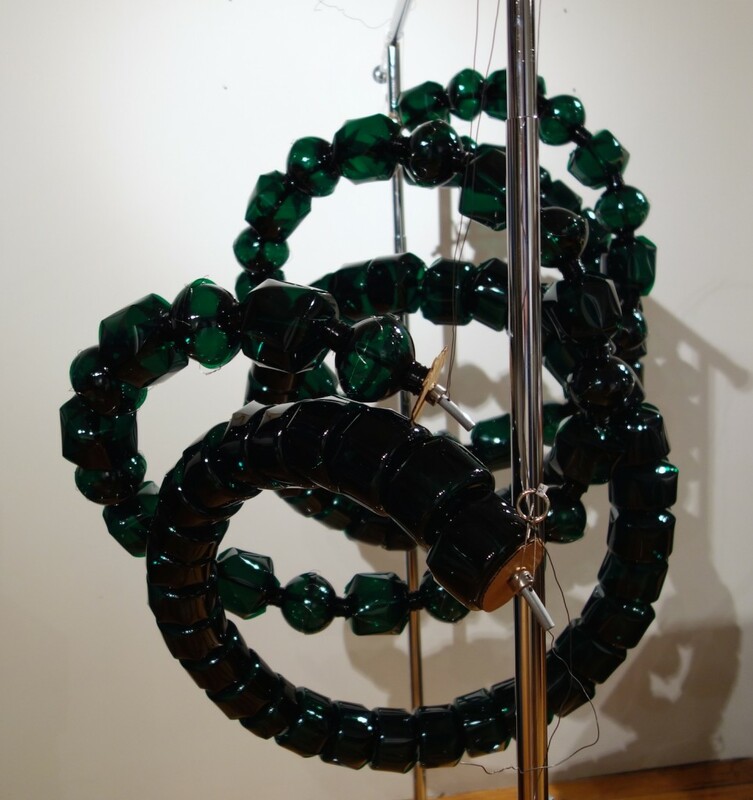 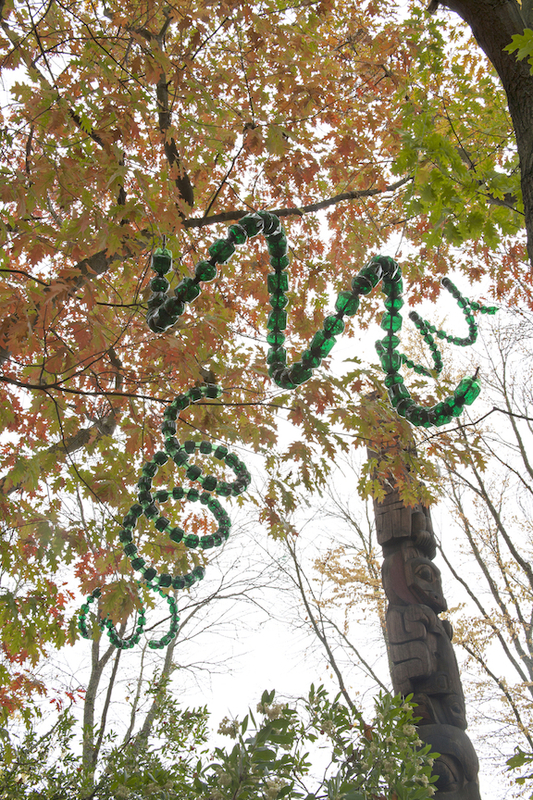 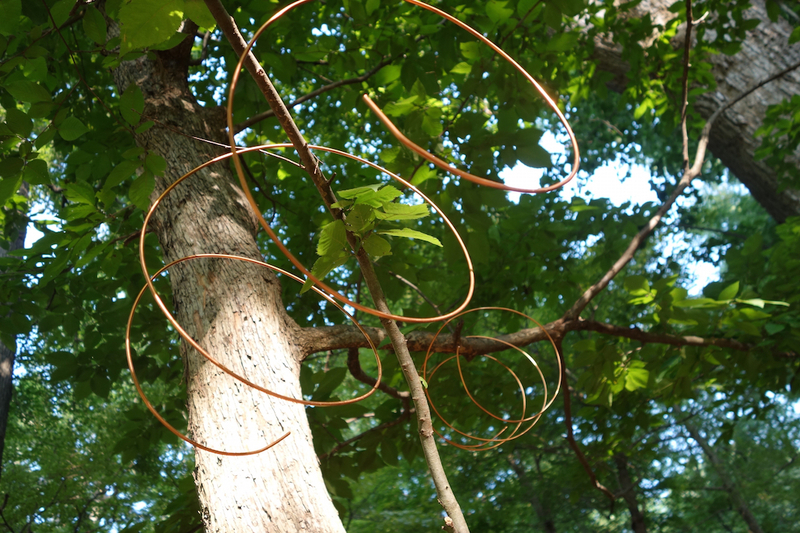 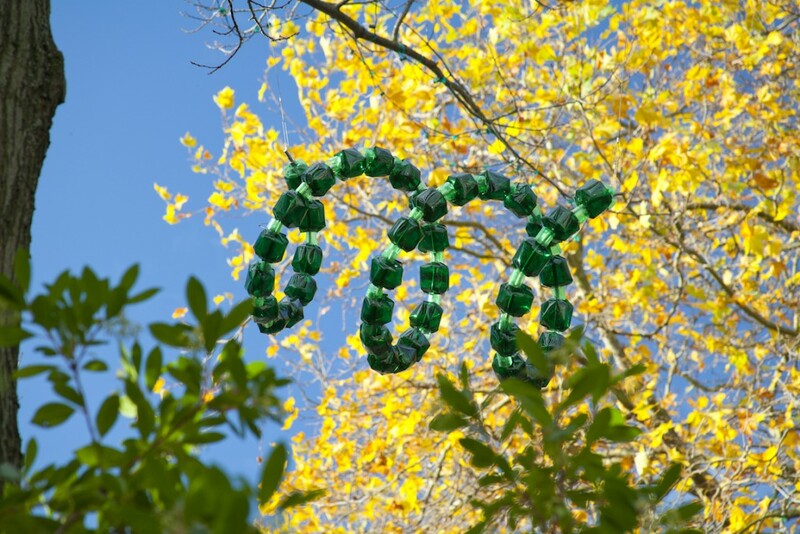 Five-foot long spiral forms made of modified plastic bottles mounted on a light metal framework bob in the breeze nestled within the branches of deciduous trees. 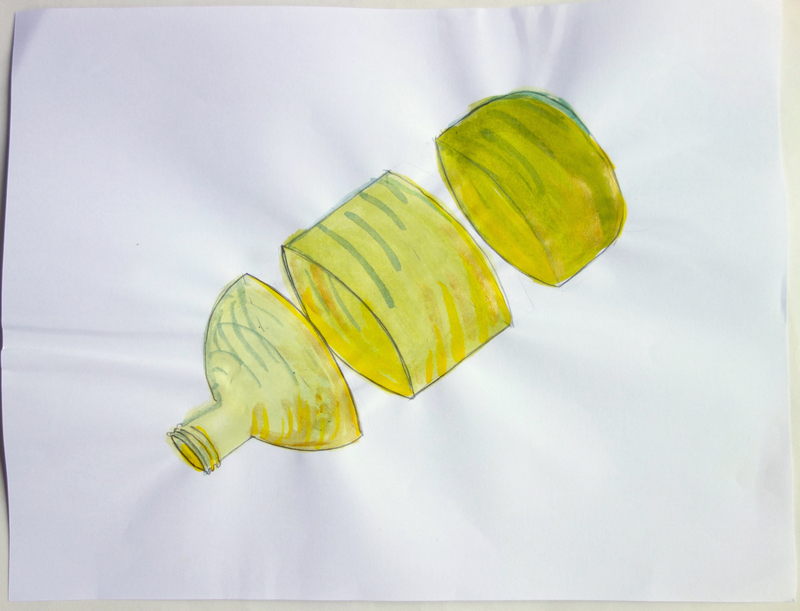 As the leaves turn in the fall, the bright green of the bottles contrast with the background of yellow and orange leaves. 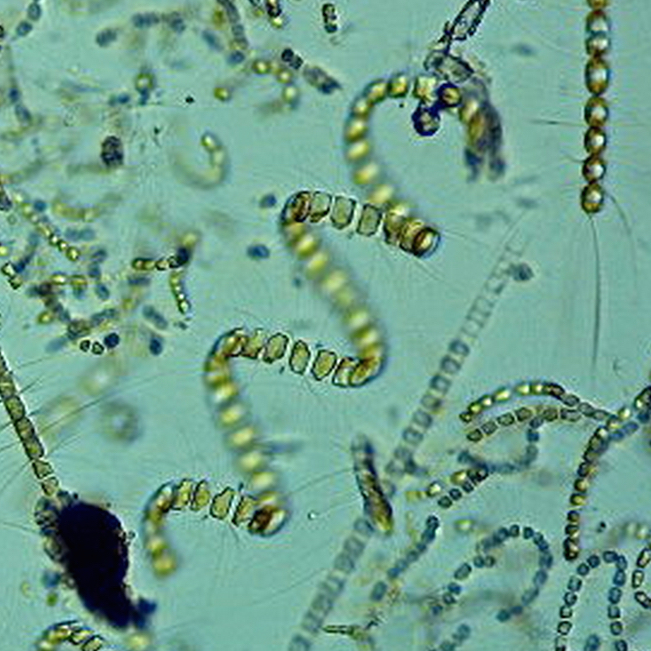 As autumn progresses to winter, the enlarged chain diatoms are fully revealed as the leaves fall from the trees. 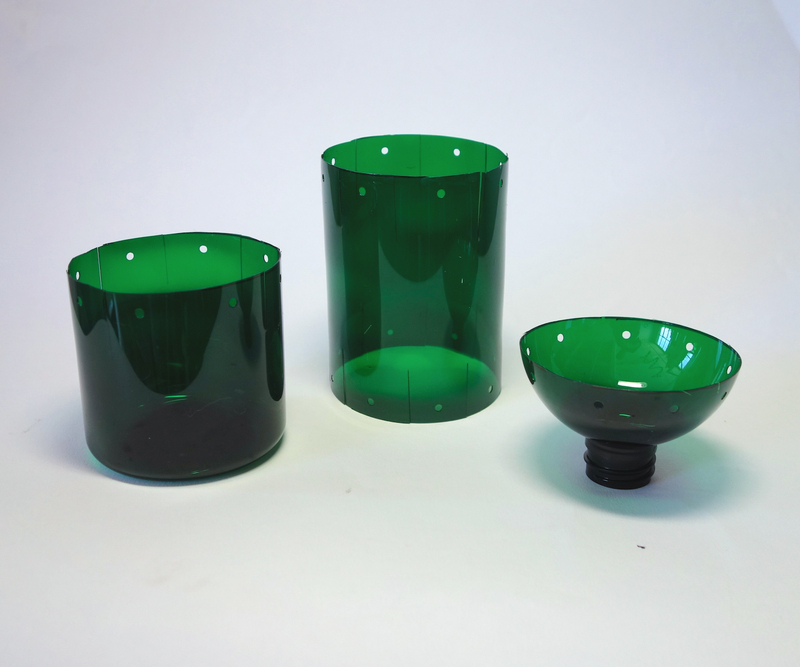 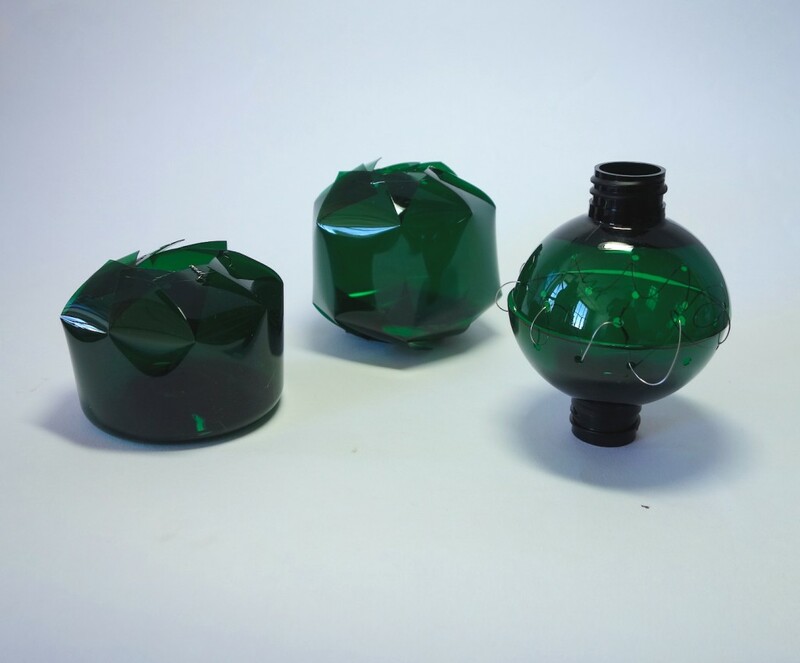 Solar lights within the pieces will glow as it becomes dark. 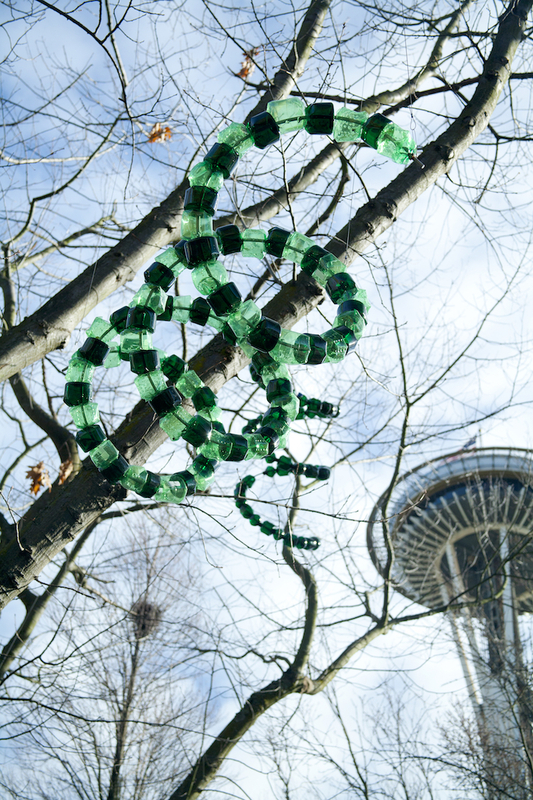 The recycled bottles will be sourced through social media, the help of Seattle Office of Arts and Culture and the Seattle Aquarium Volunteer community. 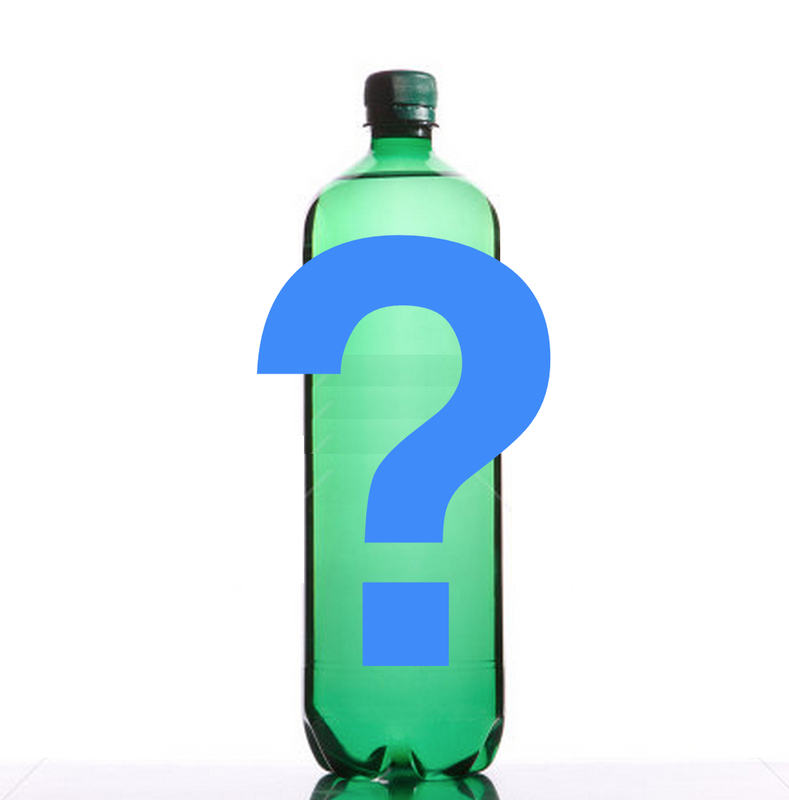 Do you drink a liquid from a green plastic bottle???? 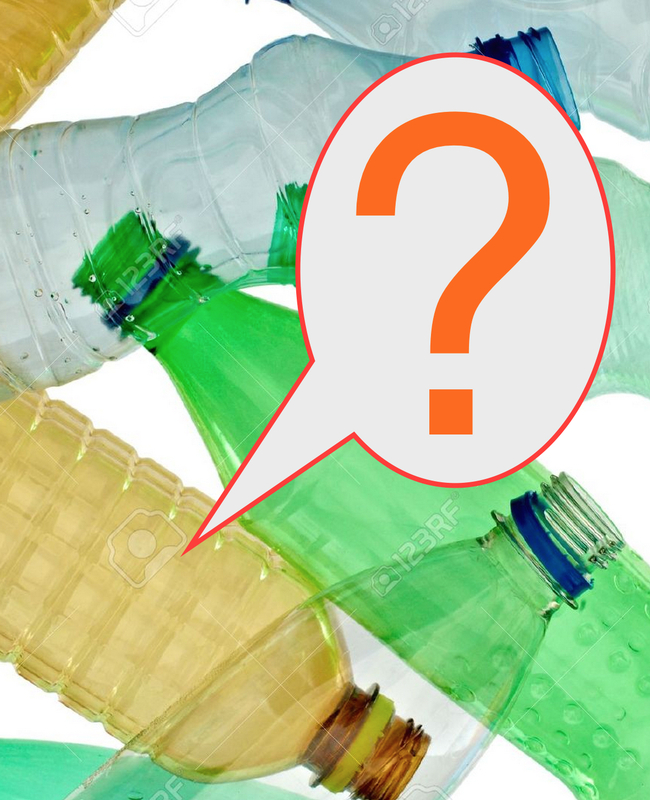 I need your Green Plastic Bottles!!!!!! 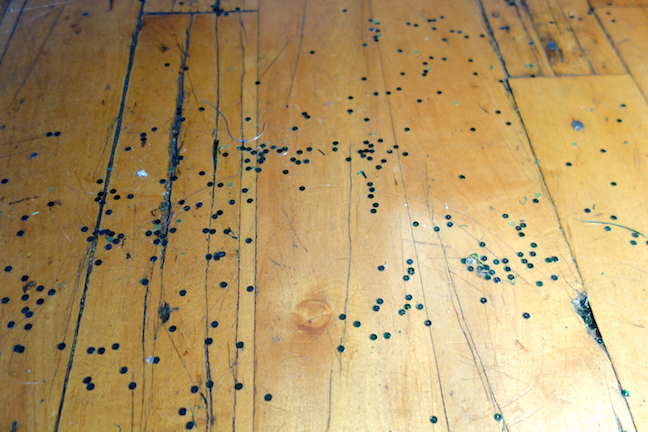 All kinds and sizes, I am not picky!!! 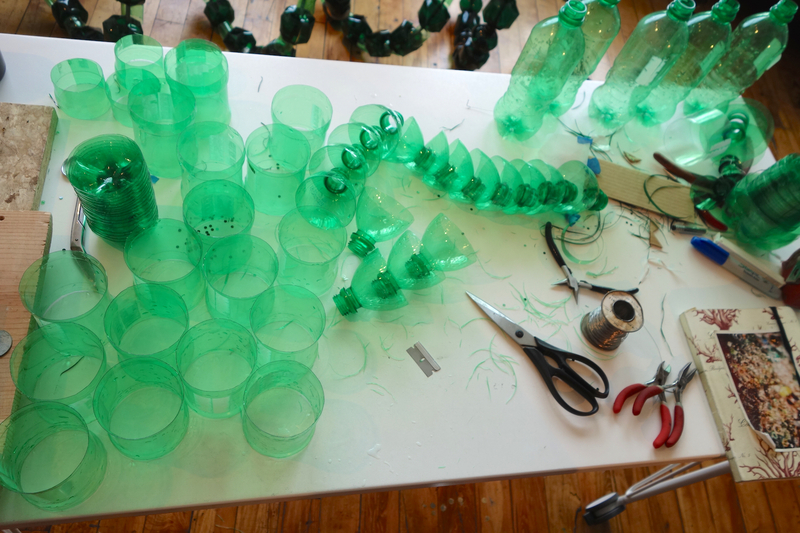 My Deadline is August 7th, 2015. 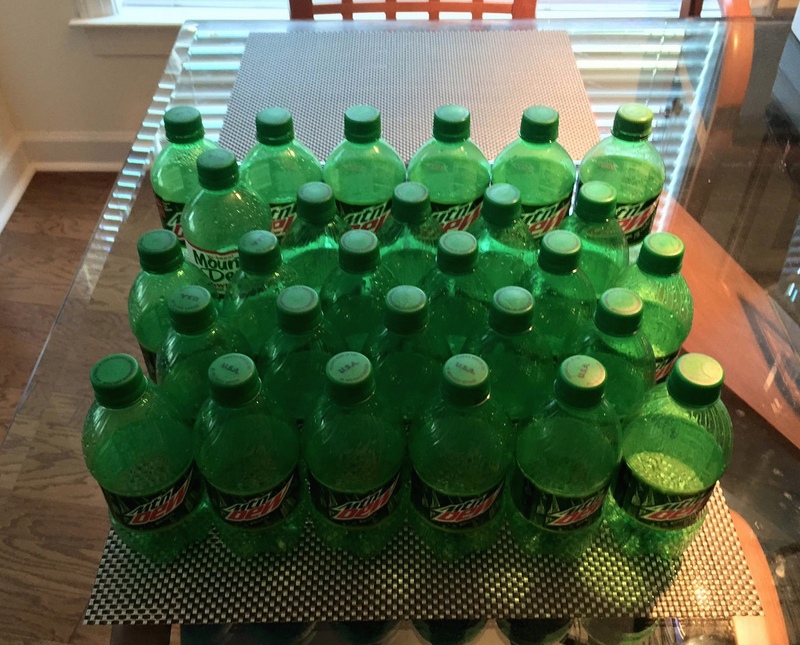 Well, I am not sure of all of them but the major ones are: Mountain Dew, Perrier and Schwepps Ginger ale. What will I do with these bottles you ask???? 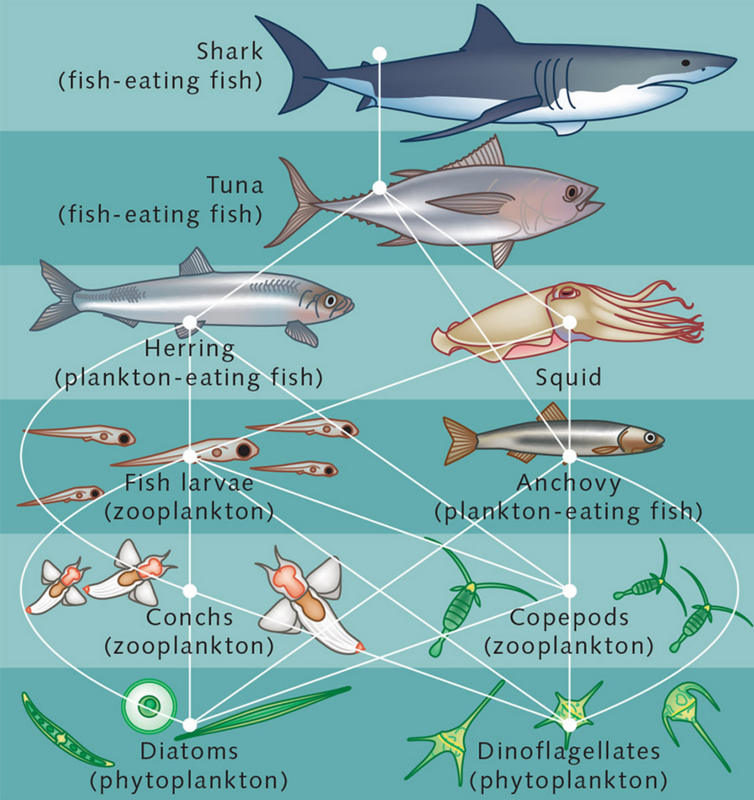 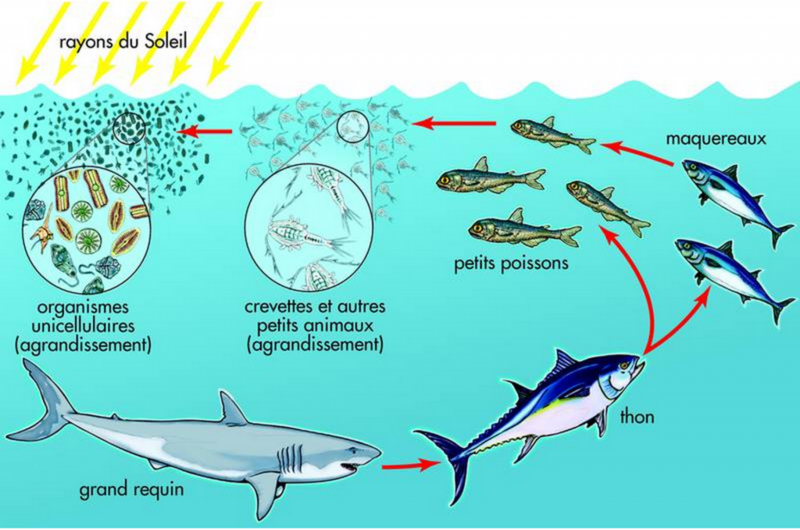 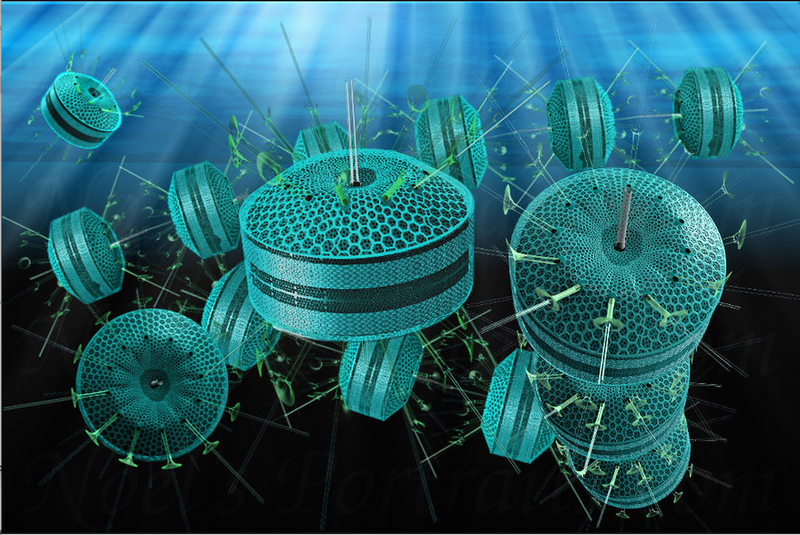 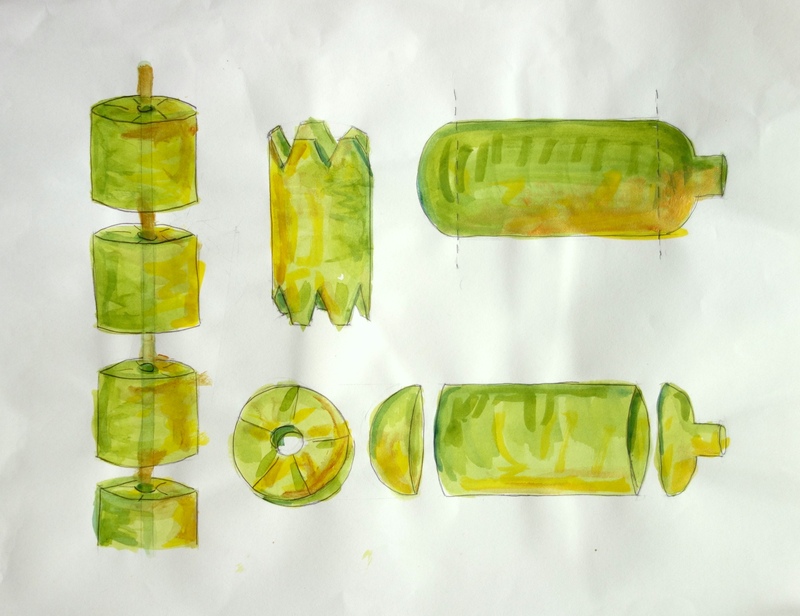 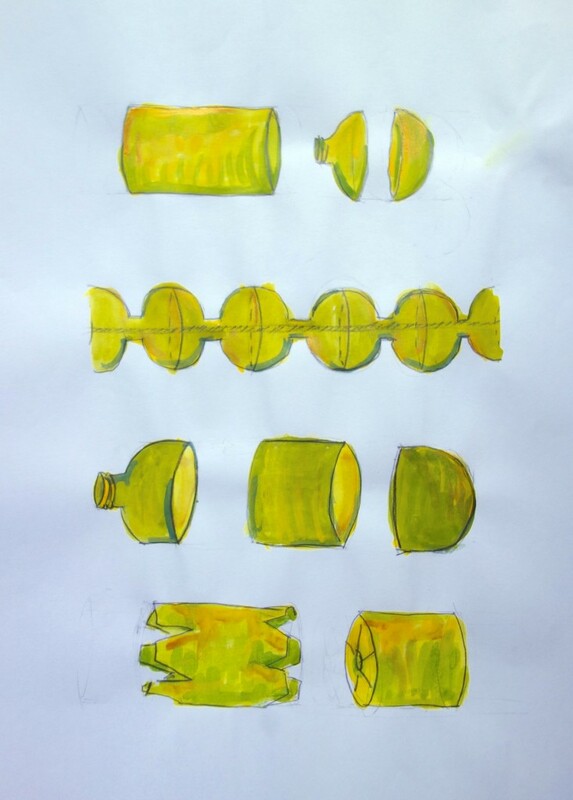 I like this graphic by Noel of a chain diatom. 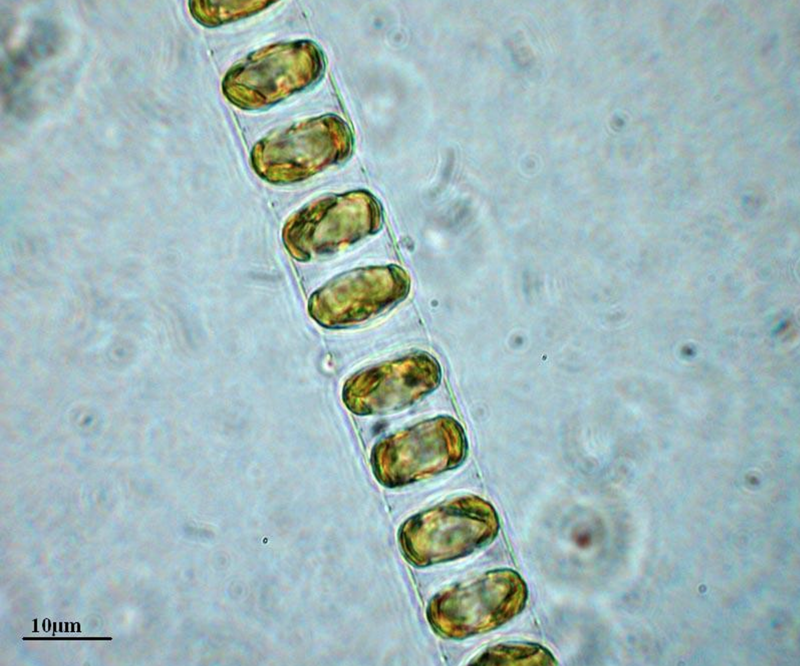 Thalassiosira, a beauty under the microscope is a glass housed diatom common in colder waters and contributes important oils to the ocean’s food chains. 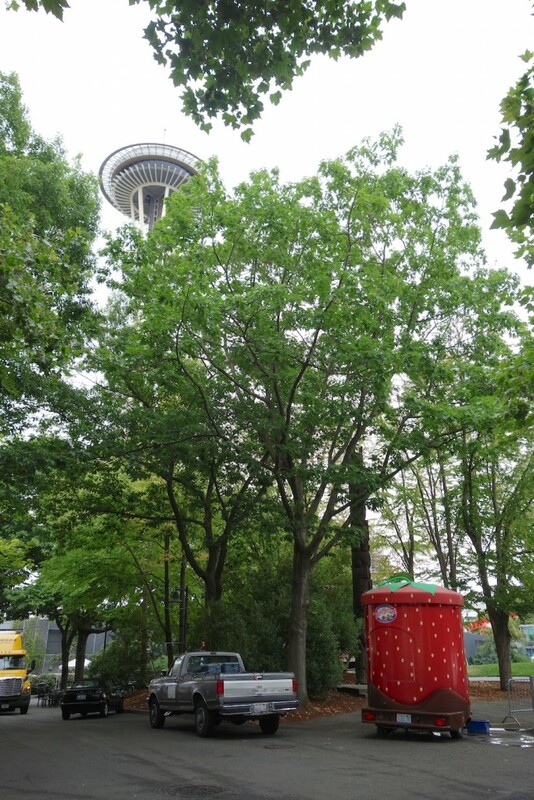 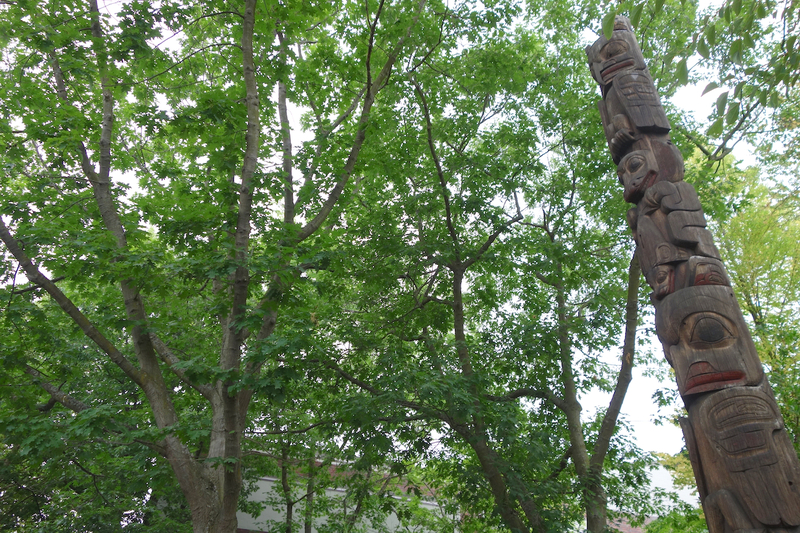 On Friday the 10th I was shown the two trees that I can install into at Seattle Center by head Arborist Keiko Nungesser, it is a great spot!!! tops and bottoms of bottles together to form MEGAFLORA!!!!! 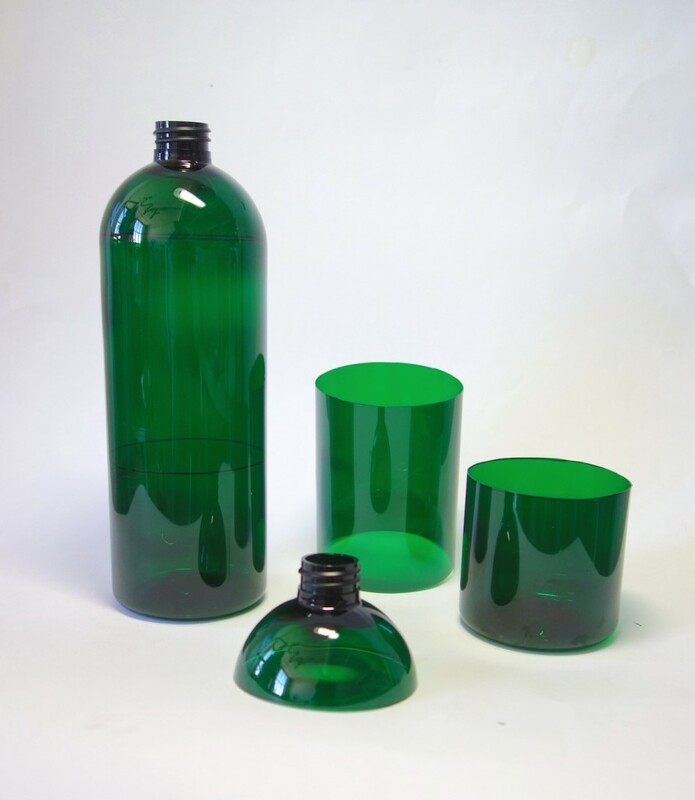 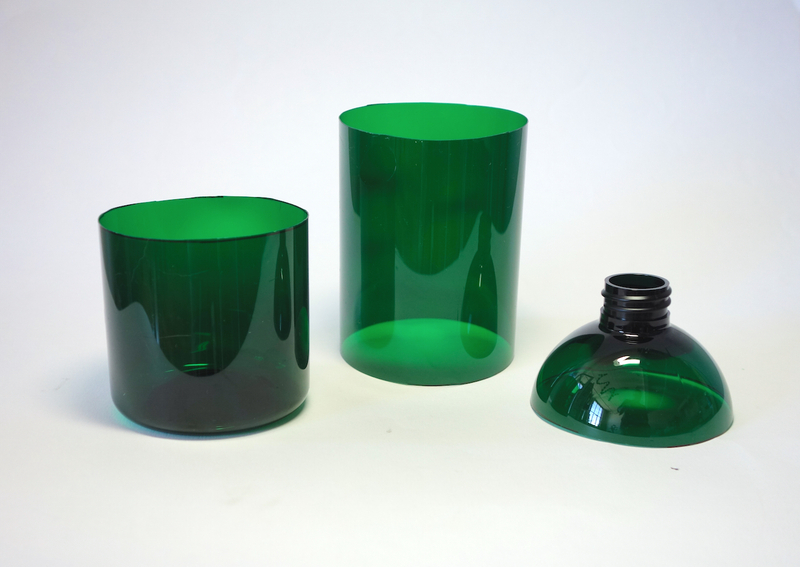 Bottles from heaven – thank you so much Clay Johansen for your kind donation of green plastic bottles. 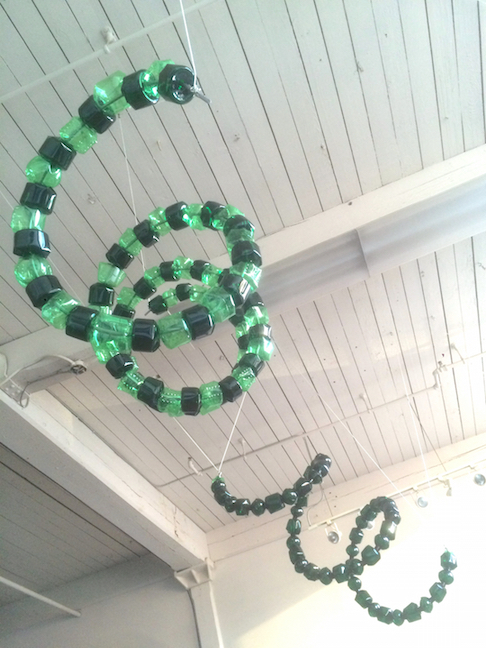 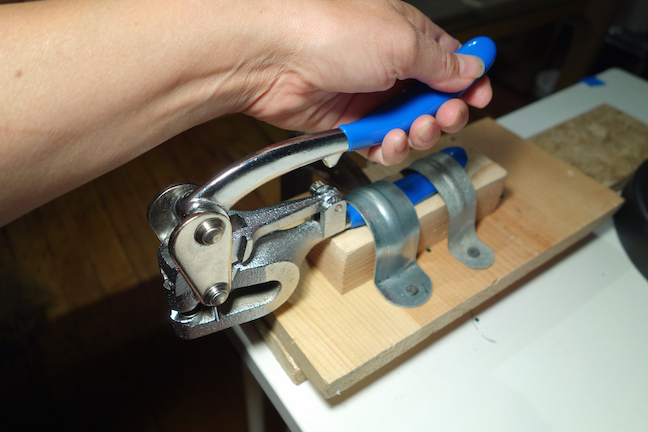 Instillation was very interesting – warning – turn down the sound for these videos please! 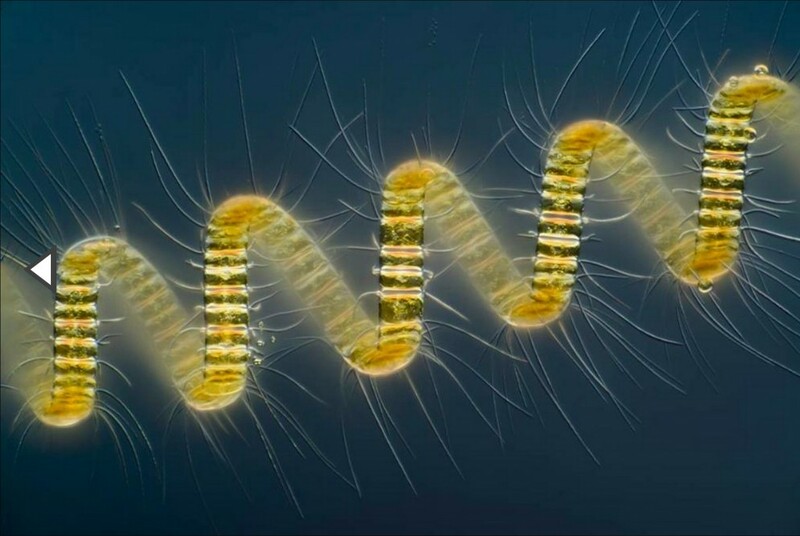 Thank you for Being curious about Wandering Diatoms!